A review of studies relating to the experiences and needs of expectant and new fathers has strongly recommended better guidance and support for fathers from health professionals, particularly first-time fathers. The review covered 21 studies from UK, Sweden, Australia, Canada, USA, Japan, Taiwan and Singapore. Only resident first time fathers of healthy babies were considered in the review. Not knowing how to be a “good father” or how to “get it right”. Not knowing what to expect. Fear of the unknown. Balancing conflicting demands of work and spending time with the baby. 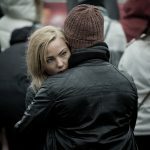 Deterioration in the relationship with the mother, including the sexual relationship. Difficulties in bonding with the baby in the early stages. Very considerably greater than expected challenges with breastfeeding, leading to feelings of helplessness. Fears for the wellbeing of the mother and baby, during labour and after the birth. Not knowing what role to play in the family when mother and baby bond. Lack of peer or social support. Lack of acknowledgement by health professionals. Lack of tailored information. Guidance and support around preparation for fatherhood and changes in the parental relationship. A variety of supports such as parenting groups, father-friendly resources and father-inclusive services. But fathers typically do not want to be demanding. They see their role as providing support to the mother, not receiving it. A key problem with research on parenting support is that fewer than 10% of studies separate outcomes for fathers. The evidence base, therefore, is inconclusive in many ways, as a result of weak research design. The reviewers make a set of recommendations. Health professionals should routinely inform and educate expectant fathers about the changes and challenges they may experience during the transition to fatherhood, and offer information on where they could access appropriate resources and support. Fathers should be routinely encouraged to attend antenatal appointments and, when present, be informed about the importance of attachment and how they can bond with their newborn babies, including “skin-to-skin” contact. Fathers should be encouraged to spend time with their babies, holding them as often as possible and engaging in verbal exchanges when changing and feeding them, to help them to develop confidence and skills in parenting. Health professionals should focus on couple relationships, including potential changes to sexual relations. Health professionals should provide new fathers with information about the labour and childbirth process, as well as advice about how they could feel involved with their partner and baby in the early and longer-term postnatal period. 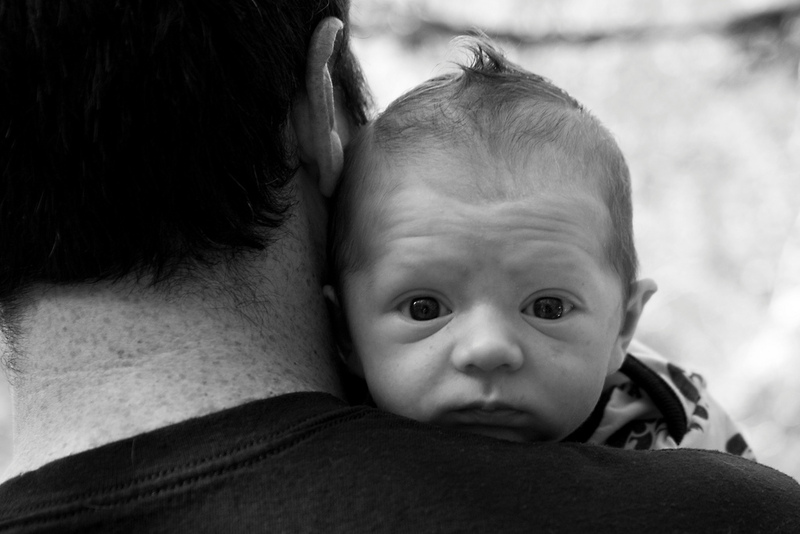 Health professionals need to be aware of [the frustrations and stresses experienced by first time fathers], as the signs, symptoms and coping mechanisms in new fathers may be different to those displayed by new mother. They need to provide fathers with adequate support and resources aimed at reducing stress and improving mental health. Where necessary, health professionals should make appropriate referrals for fathers to other professionals. Expectant and new fathers should be offered practical [evidence based and credible] advice, information and guidance around caring for their new baby, to include bathing, feeding and sleep routines for the baby. Photo: Jon DeJong. Creative Commons.